Have you seen The Source? It’s an innovative, online tool from Johns Manville, that houses information on the latest insights and trends in the insulation industry. Watch the video below to learn more about this exciting new resource, including specification tools and educational and professional development opportunities. 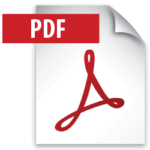 Welcome to the JM Insulation Insider, your e-newsletter about all things building insulation! Each quarter you’ll find that it is filled with informative articles about products, transportation, helpful tips and tools, events, industry news and thoughts directly from JM leaders. Owens Corning price increase – January 2019. Johns Manville IIG announces a price increase effective January 10, 2019. CertainTeed price increase on and after January 7, 2019. 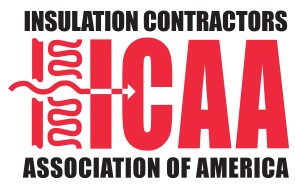 CertainTeed is announcing a price increase on all residential and commercial insulation products effective with shipments on and after January 7, 2019. This price increase will apply to all orders shipped on or after January 10, 2019 regardless of the date of order placement. Please check with your Customer Service Rep as this date approaches for information on current product lead times. To ensure shipment by January 10, 2019 Johns Manville recommends placing orders early. Johns Manville is announcing a 5%-7% price increase effective September 10, 2018 for all JM Corbond Spray Polyurethane Foam products. March 16 to March 22, 2018, Johns Manville Formaldehyde-free™ fiberglass building insulation products from our McPherson, KS facility will be manufactured using an alternate bio-based binder. Effective January 2018, Johns Manville Formaldehyde-Free™ Fiberglass Insulation produced in Willows, CA will be manufactured using an acrylic binder. at Booth# 616. Stop by our booth for games and prizes and to speak with one of our sales reps about any of the large selection of products and services we offer. Appalachian will be attending the ICAA 2018 Convention & Trade Show at Disney’s Contemporary Resort in Orlando, FL September 13-15, 2018 at at Booth# 201. Stop by our booth for games and prizes and to speak with one of our sales reps about any of the large selection of products and services we offer. Appalachian Insulation Supply is currently accepting driver applications at our newest location in Nashville, TN. Please visit www.wolfpaktransport.com for details and to fill out an online application. 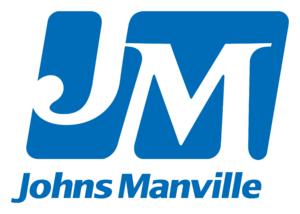 Johns Manville is announcing a price increase effective July 2, 2018. Appalachian Announces its newest location – Nashville Tennessee ! 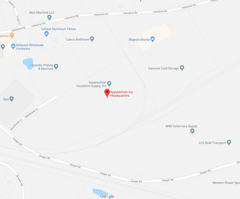 ANNOUNCING APPALACHIAN INSULATION’S NEWEST LOCATION – NASHVILLE, TENNESSEE ! 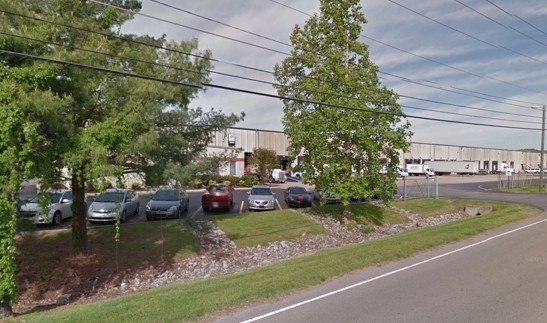 We are proud to announce our newest location in Nashville located at: 7359 Cockrill Bend Blvd, Nashville, TN 37209. This branch location just as all of our others will offer the same quality products and service Appalachian is well known for offering. Visit our locations page for more info. From East: I-40 west to Exit 215B Briley Parkway East (TN-155E). Stay on Briley Parkway to Exit 26 Centennial Blvd. At End of Ramp turn right. Go 1.4 miles to AISTnW. Building is on Left. From West: I-40 East to Exit 204A Briley Parkway North (TN-155N). Go 2.1 miles on Briley Parkway TN-155N to Exit 26B West Centennial Blvd. Continue onto Cockrill Bend Blvd 1.4 miles to AISTnW. Building is on the left. From South: I-24 west to Exit 53 onto I-440 west. Go 7.9 miles on I-440 west to I-40 west. On I-40 west go 1.2 miles to Exit 204A Briley Parkway North (TN-155N). Go 2.5 miles on Briley Parkway TN-155 N to Exit 26B West Centennial Blvd. Continue onto Cockrill Bend Blvd 1.4 miles to AISTnW. Building on left. From North: I-65 south to Exit 90A Briley Parkway West (TN-155W). On Briley Parkway West (TN-155W) go 11 miles to Exit 26 Centennial Blvd. At end of Ramp turn Right. Continue onto Cockrill Bend Blvd 1.4 miles AISTnW. Building on left. The New Ais Website Launches ! Welcome to Appalachian Insulation Supply, Inc’s new home on the web. 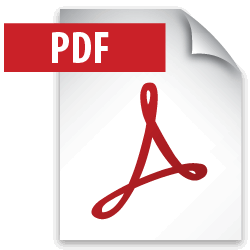 We are currently updating our entire online catalog and various pages, elements and products may be limited temporarily during the update. Please check back soon for our full catalog.